Formed in Liverpool in 2016, Motherhood are a four-piece pop outfit writing brazen, hook laden tunes. 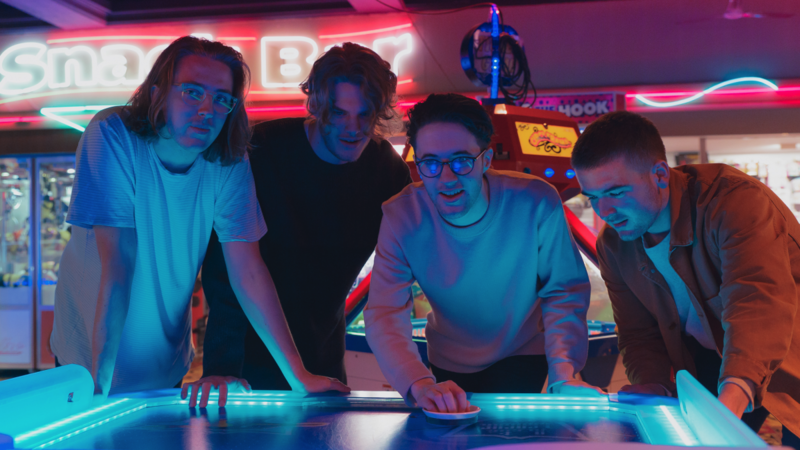 Evan, Ed, Sully and Shea set out to form a band that draws influence from their own love of classic pop tracks, whilst penning exciting music amongst a new wave of guitar bands in 2017. With a sound reflecting influences such as Paul Simon and The Strokes, Motherhood are at their best when crafting three-minute pop songs. Debut single ‘You Can Be Lonely If You Want’ made an impression on the blogosphere and was described as “an effervescent earworm” by The Line of Best Fit. The Boys second single 'Clueless' has received amazing support from the likes of BBC Radio 1, BBC Introducing, Dork, NME, and more below.